The STAEDTLER Noris digital is an adaptation of a traditional pencil, but has the cutting-edge technology of an S Pen. This ergonomic pencil, made from the innovative WOPEX material, makes it comfortable and easy to use with digital devices. The external features of the Noris digital for Samsung are also just right: the innovative WOPEX material casing around the EMR tip ensures a velvety yet non-slip feel and an excellent grip. 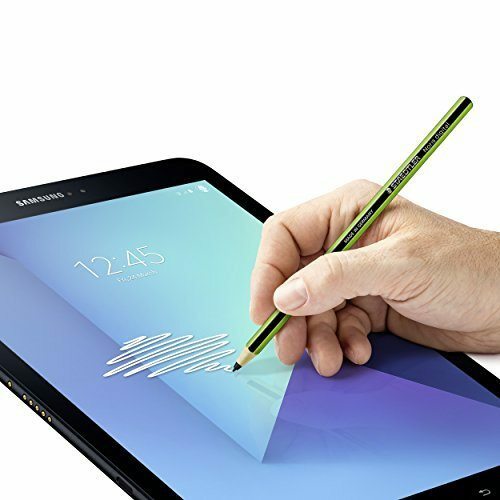 The key component of the Noris digital for Samsung is its innovative tip made by technology specialists WACOM. It uses electromagnetic resonance technology (EMR) to maximise writing comfort. 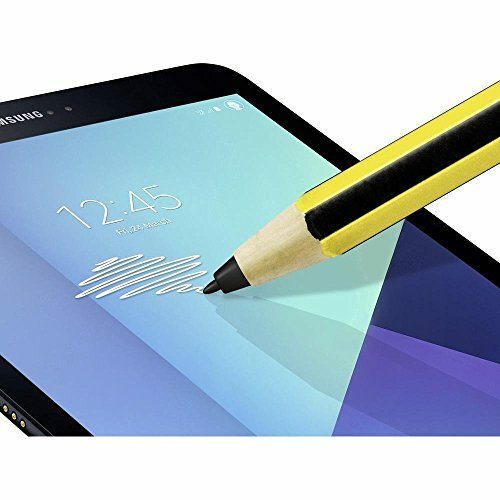 The tablet creates an electromagnetic field that interacts with the tip, so that the tablet always knows the exact location of the point of the pencil. 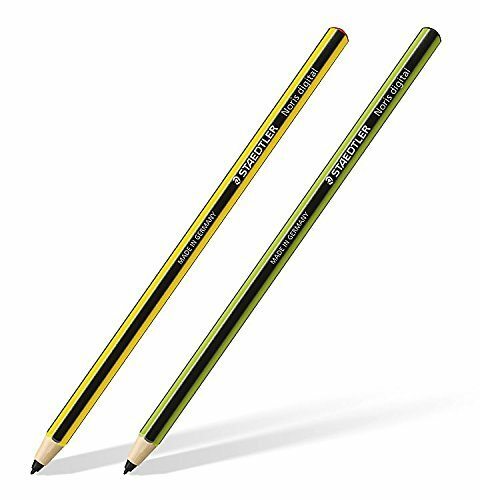 The STAEDTLER Noris digital for Samsung does not need a battery, and therefore does not need to be charged. It works with all Samsung S Pen-compatible devices. A further plus point is that the pencil’s fine point is an adaptation of a traditional analogue writing implement. This enables not only highly accurate writing and drawing, but also provides the most natural writing experience possible.